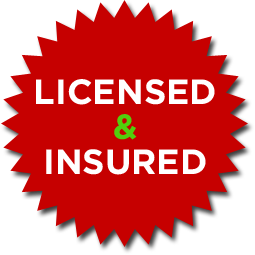 Serving South West Florida: South Sarasota, Venice, North Port, Port Charlotte, Punta Gorda, Murdock, Englewood, Charlotte County, South Sarasota County.....and more. We Do The Best, Put Us To The Test! D.A.C. 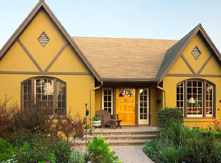 Painting is based on the belief that our customers are number one and are of utmost importance. 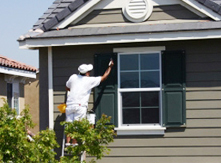 Our entire team of experienced painting contractors and professional painters are committed to meeting the customer’s needs in North port FL. We believe in achieving high standards in customer satisfaction and appreciate our customers. As a result, a high percentage of our business is from repeat customers and referrals. 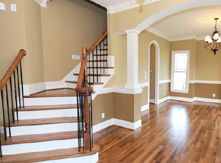 We make our customers feel confident that they are hiring the best house painting contractor in North port, FL. We give our customers professional expertise, superior quality, clean work areas on time. 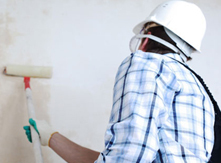 We are experienced in all areas of residential home painting services and commercial painting services as well as interior and exterior painting. Also keeping in mind the environmental responsibility towards society, our paints will be of the Best quality. Copyright © 2016 D.A.C. Painting. All rights reserved.